If you need a place to house your aging parents or if you’re simply looking to improve your home, building a granny flat as an extension to your house is a great idea. Originally, granny flats were meant to house elderly family members. Just like a real home, the granny flat extension initially would contain bedrooms, bathroom, living room, kitchen and dining area and a laundry space. The granny flat was a space where grandparents would comfortably spend time with their grandchildren; for some flats, a space for skating or other sport activities may even be provided as well. However, the purpose of a granny flat has evolved with the increasing number of other possible uses. Today, downsizing to a smaller home or turning a free space into a small home has increasingly become popular for reasons such as affordable cost of living and because of this, many people have opted to lease or buy granny flats or even hire granny flat builders. A popular option when it comes to building a granny flat extension to your house is by doing it yourself. Although there are quite a lot of instructional guides and videos on how to do this, doing this by yourself would mean that you have to organize designs for your own granny flats. This also means that you would be the one to secure the approvals needed for this project. Additionally, a warranty is not promised since you are doing the project by yourself. DIY granny flats may seem to be much cheaper; however, managing the entire process won’t be easy. From securing council approvals, legal requirements down to doing the finishing touches; everything will be on your hands. Some hidden costs may eventually reveal themselves along the journey. Another option for granny flat building is by making use ready-to-build kits for granny flats. As a matter of fact, several companies have produced these granny flat kits. Just like DIY granny flats, the task of securing legal documents and approvals are also on your hands. Furthermore, purchasing a granny flat kit means purchasing an outer shell, the rest of the interior work such as the walls is for you to do. However, the positions of the walls and doors have already been decided for you; you only have the control when it comes to interior decorating. For this option, there is also no warranty. 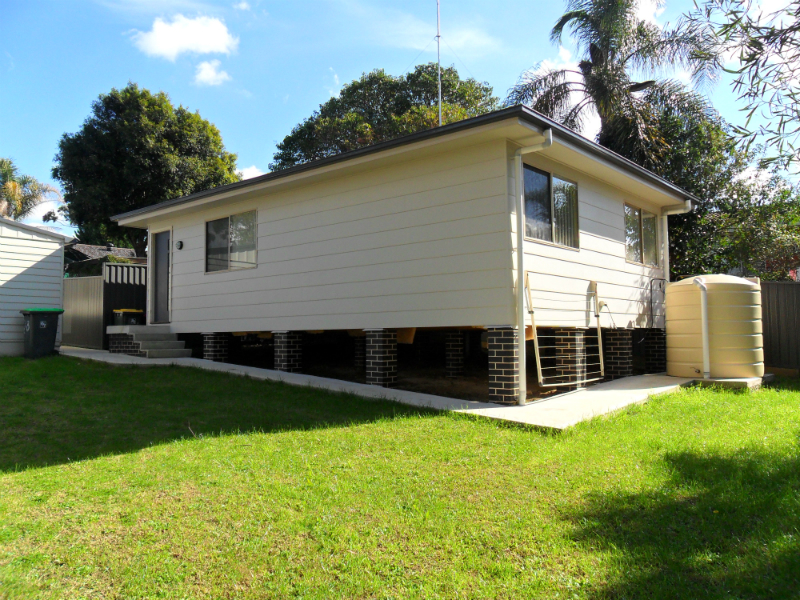 For many, hiring a granny flat builder is the most cost-efficient and effective option. A fixed price is also agreed in this negotiation. Perhaps, the best option is hiring a granny flat builder that would take care of all the legal requirements, designs and finishes; this can be arranged between the builder company and you, as the client. It’s important to know what the agreement contains so you can know what works are or are not included. 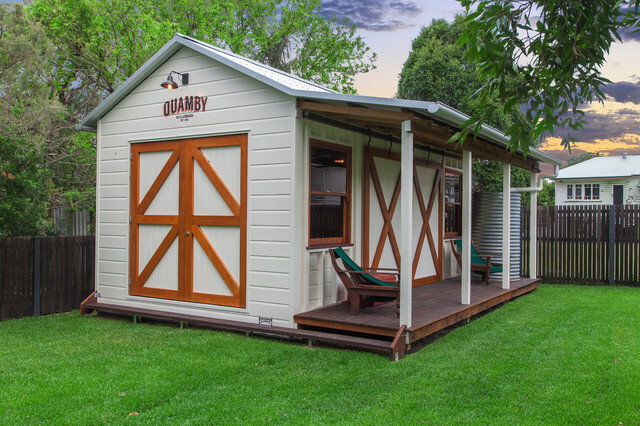 Keep in mind that granny flat builders may offer different ranges of prices depending on the services they offer; try to browse through more than one option of granny flat builders. Compare and contrast their offers and methods in order to determine which one might be best for you.